Volume 2 Issue 1 is here! 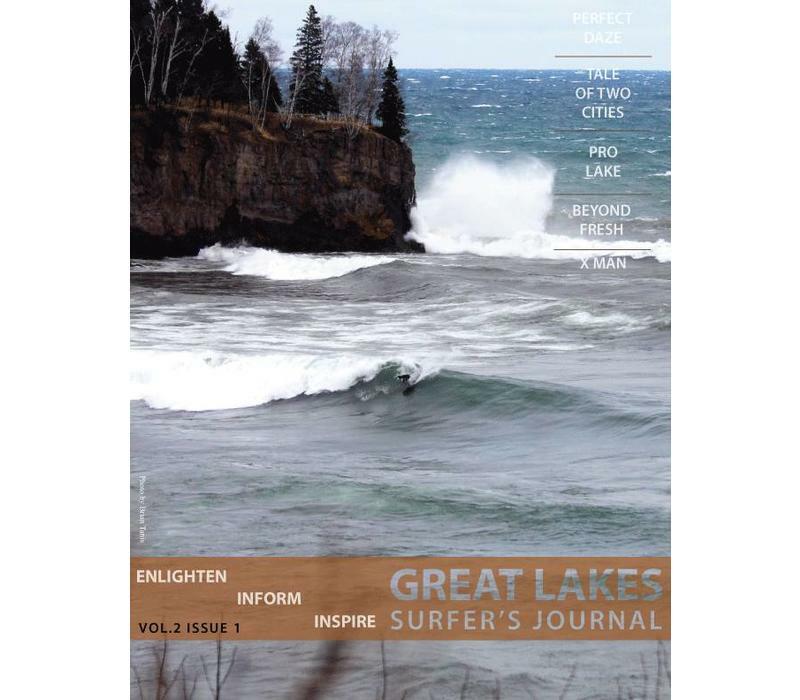 This quarterly magazine is an 8.5" x 11" glossy full-color print that covers the photography, love and passion of the ever growing Great Lakes surf community. A portion of the proceeds goes to the Alliance for the Great Lakes.